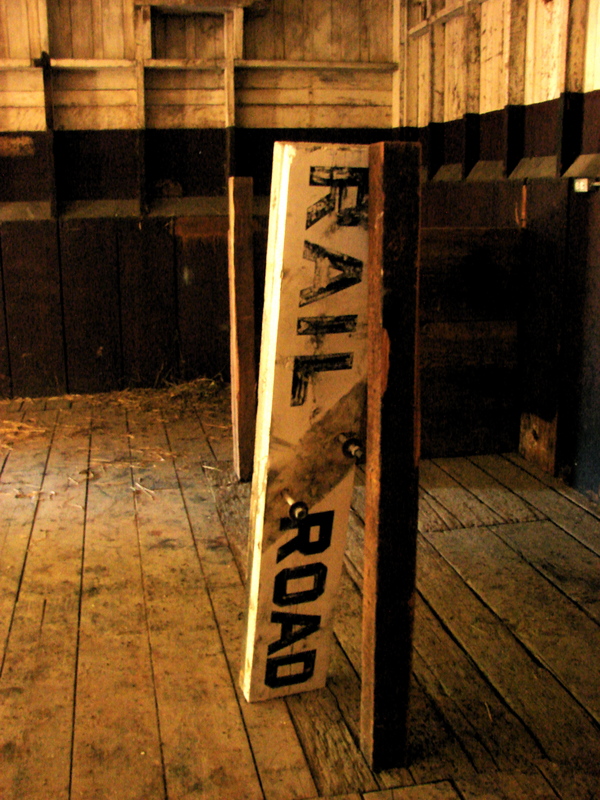 This summer, the depot is undergoing a first phase of construction work, primarily to stabilize and protect the building. The work scope will include structural repairs, a new roof, repairs to the exterior and a coat of paint, as well as preliminary plumbing and the beginnings of demising walls between different areas. 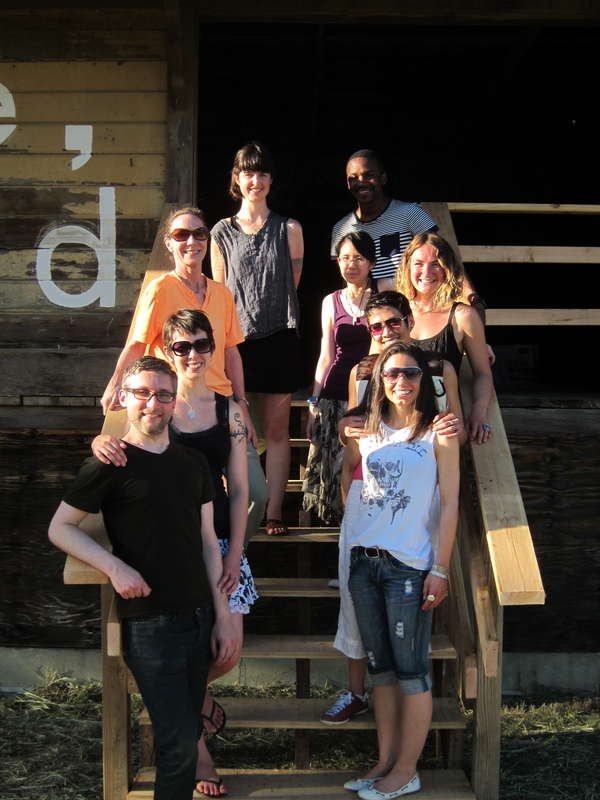 The exhibition of the final works will be April 21st, 2012 @ 3pm. The ideas behind the work have been inspired by the many wonderful stories and information that has been shared with us by the community. 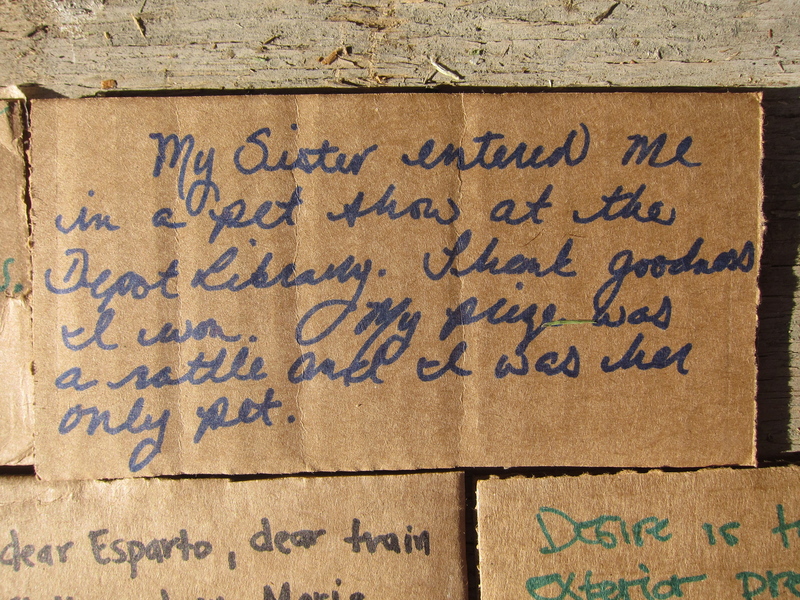 Many of the installations will be interactive in some way to encourage everyone to explore the depot in new ways and see how your stories have inspired our work. More updates will be posted soon! Hope to see you all there. 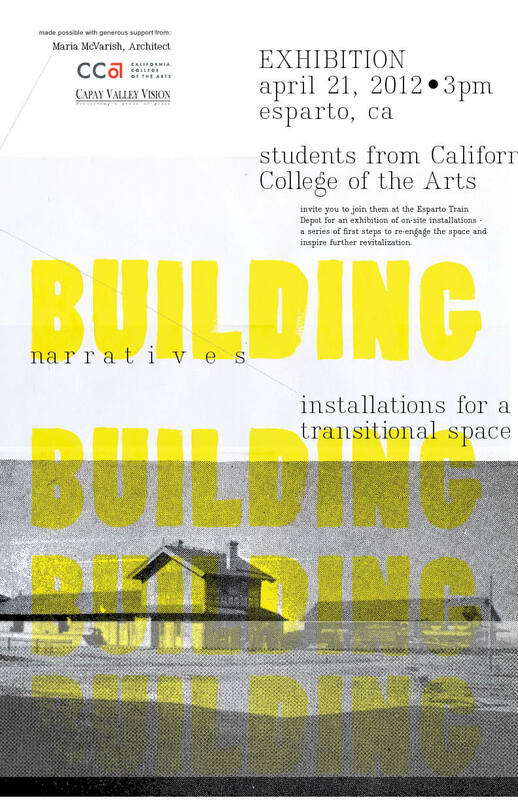 The Building Narratives: Installations for Transitional Space course at California College of the Arts just finished up its second week! In just two short weeks, great conversations are already starting between the students. We are very excited for the coming weeks of research and the opportunity for the students to connect with the Esparto community. The first week consisted of introductions, a general overview of the course (if you are unfamiliar with the course you can view the course description here) and some background information on Esparto, the station and community. We also introduced the companion book for the course, Seeing is Forgetting the Name of the Thing One Sees by Lawrence Weschler. This week, the students presented some of their initial research on Esparto, the station and ideas for their particular areas of interest. We also were lucky enough to have Randy Ruiz, Architect and CCA Professor give a fantastically engaging presentation on the history of Southern Pacific Railroad development and train depot architecture. For homework, students will continue their independent research and will be preparing to discuss the assigned readings and a refined idea of interest areas. To wrap up the update, I’d like to introduce our 10 graduate students. We’ll be posting weekly updates to keep the community informed of activity and upcoming dates. 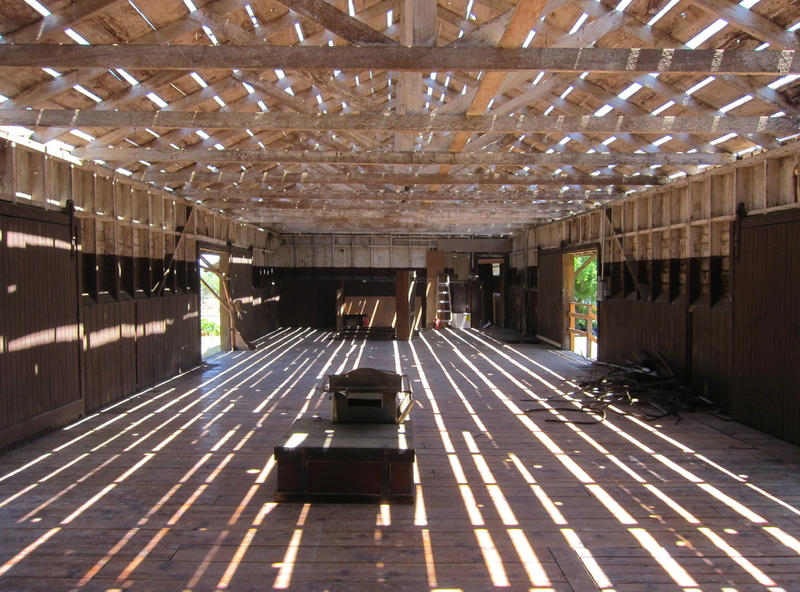 This Saturday, November 5, I’ll be leading short tours of the inside of the Esparto Train Station in conjunction with the Grand Opening of Esparto’s downtown. The tours will begin every half hour on the half hour, starting at 11 a.m. and continuing until 2 p.m. We’ll meet outside the back entrance, near the fence on County Road 87. If you get there after a tour has started, just wait outside and I’ll be back to start another tour very soon. Bring your stories, questions, insights and speculations – and any photos that show the station in its previous incarnations. It’s free.